Gerry Sammon is a trained journalist and former newspaper editor. He is currently a university lecturer and journalism trainer specializing in UK media law. Connor Meredith’s father dies suddenly and he loses his vision because of the loss. But he is not completely blind, he can still see things in his mind. He starts seeing creatures fighting under his bed and a wolf in his closed. 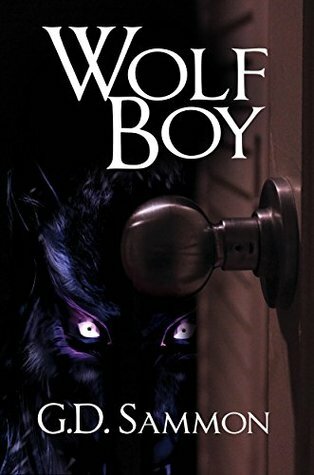 Connor and his friends Evey and Billy go through the closet and learn of a world where wolves are fighting an evil human bend on their destruction. Ulf, the leader of the wolves needs Connor and his friends help to defeat the enemy. Connor has gone blind from the loss of his father and his mother and doctor think that he is making things up because of that loss. But there is no much more happening. Connor is going to have to struggle through his own problems along with helping the wolves with theirs. He is a strong character and a great role model for kids to look up to. Even his friends are great characters with how they grown throughout the story. This is a great fantasy story for any age. 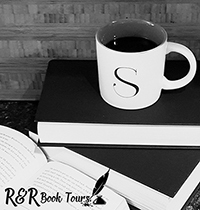 It is a shorter read but it is a great teaser. I do hope that GD Sammon will be writing other books about this world.